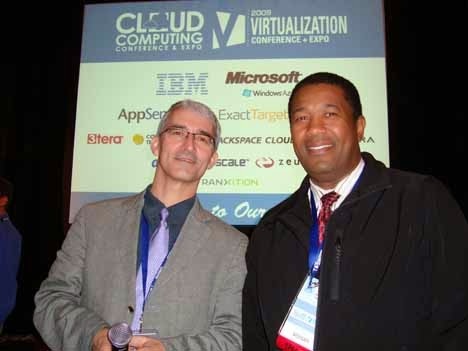 Cloud Musings: Tweeps Are People Too!! I woke up this morning to the devastating news about the earthquake in Nepal. Sitting here in California that destruction is literally on the other side of the world but my mind immediately went to thinking about my good friend Jeremy Geelan. See Jeremy and his family have been living in Kathmandu for a while now. 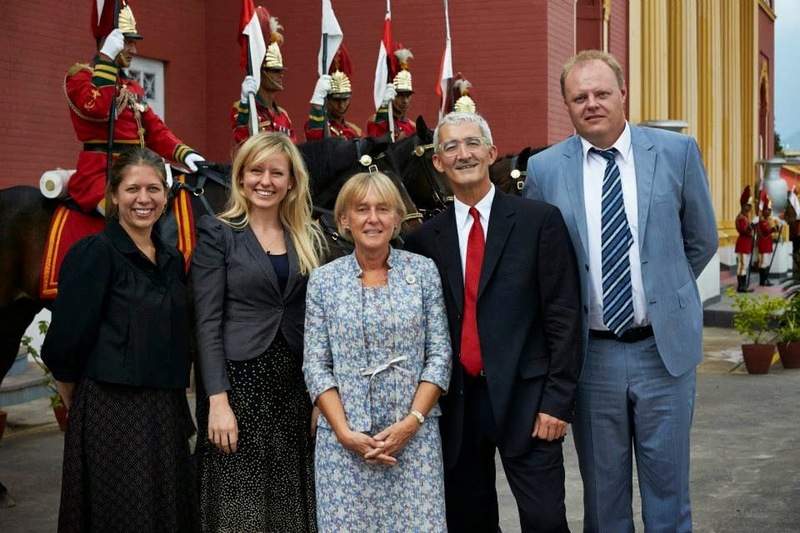 His wife, in fact, is the Danish Ambassador to Nepal! Being a social media kind of guy, I immediately went online to see if Jeremy was active, but then the other shoe dropped. I realized that I was selfishly neglecting my global online readership! 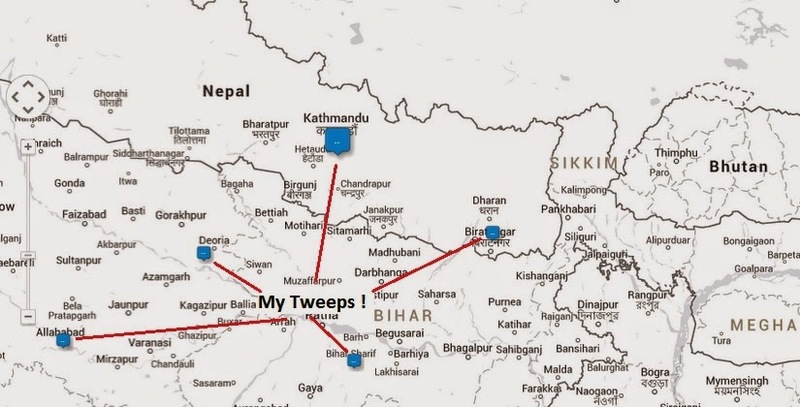 A quick look at TweepsMap confirmed that I had at least 10 tweeps in Kathmandu and another in Itahari, Sunsari, in the eastern part of the country!! After sending out a few queries on Twitter and Facebook I soon received word that Jeremy and family were OK. I also had exchanges with a few other readers, the first of which was Suyash Chhetri, who is also safe with his family. For me this personal experience proved that Tweeps Are People Too! They are not just faceless names and numbers. It also once again highlighted how much we are all connected. My prayers to all that are enduring the pain and suffering of this horrible tragedy.